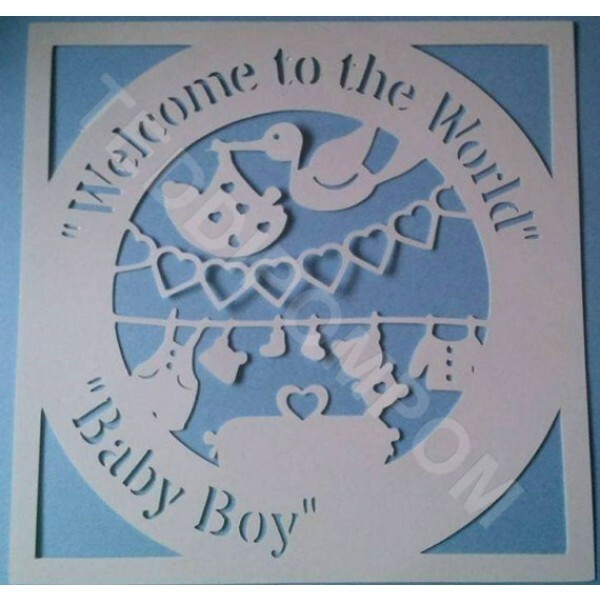 This adorable "Welcome to the World Baby Boy" is a beautiful papercut to celebrate the birth of a new baby boy !! Absolutely perfect for box framing, wall decor, scrap booking and much much more !! There is a space at the bottom to allow you to personalise the papercut!! This item is a digital file, no physical item will be mailed. Once payment is confirmed you can download the files. Please ensure this SVG format is compatible BEFORE purchase. Refunds on digital items will not be issued. The file will be available for you to download after purchase. The files will have no watermarks/Teddipopom logo’s or backgrounds. Teddipompom gives permission for this file to be used to make items which may then be sold on for profit on a small scale. You may NOT - and please don't - sell or share the file download. 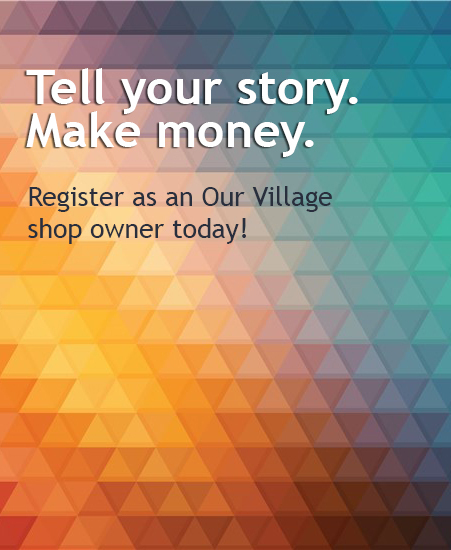 Under no circumstances should the design be altered, resold or distributed/shared in any way. *Design copyright remains with Teddipompom. By purchasing this item you are confirming that you have read, understood and agree with the above Terms & Conditions.